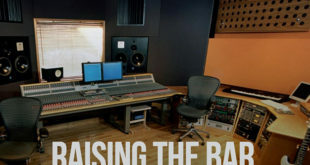 The next monthly meeting of the Audio Engineering Society’s Los Angeles Section, due to take place at the Sportsmen’s Lodge in Studio City, on 29 November, will trace the progress of making a record all the way from the writing of a song, its pre-production, basic recording and “sweetening” of the sound through mixing and mastering. 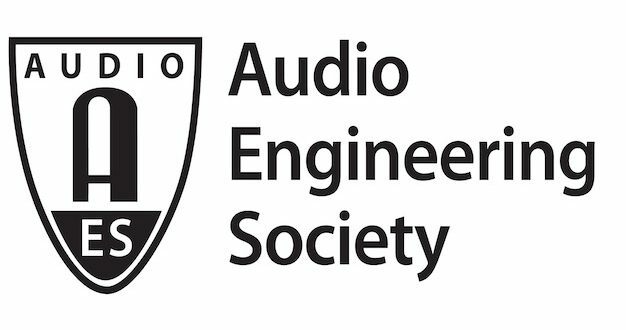 The AES says this month’s panel discussion will pay special attention to the skill sets necessary for each link in the chain and how technology has dramatically blurred these elements, as well as how a growing number of people are mastering the art of recording to produce their own material. 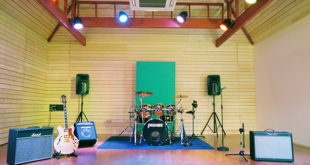 Also at the event, which is open to AES members and non-members, will be a unique “Demo Derby” of new material, where attendees are invited to bring an anonymous recording for evaluation by a panel of experts. The only accepted formats are normal audio CDs, and Flash drives containing MP3, WAV or AIFF files. Panelists at the meeting will include Peter Doell, one of the world’s best-known mastering engineers who previously served as a first-call engineer at LA’s most prestigious studios, including Universal Mastering Studios, Capitol Recording Studios, Sony Pictures Entertainment and Sunset Sound. Jack Douglas is a Grammy Award-winning engineer and record producer. He was one of the first graduates from New York’s famed Institute of Audio Research, and went on to produce the Grammy-winning Album of The Year, John Lennon’s Double Fantasy. He continues to produce hit music for such artists as Supertramp and Aerosmith. 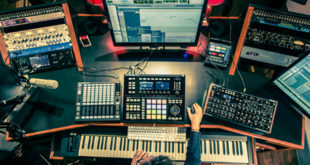 Currently, Shelly Yakus is co-founder and chief engineer at AfterMaster Audio Labs, but he has engineered and mixed recordings for some of the world’s best known artists. Widely respected for his expertise in recording studio design, acoustics and audio processing, Yakus co-designed and operated A&M Records Recording Studios in Los Angeles. Also speaking at the meeting is C. J. Vanston, an accomplished composer, producer, arranger, songwriter, keyboardist and mixer/engineer. Lastly there is founder of The Bakery, professional studio violinist and mastering engineer Eric Boulanger, whose exceptional skill set regularly takes him from the studio to the stage. A classically-trained violinist since the age of three, with over two decades of experience, he has trained at such renowned institutions as The Juilliard School, Manhattan School of Music and Tanglewood.